Roadrunner Feminised is the first autoflowering strain from Dinafem Seeds. 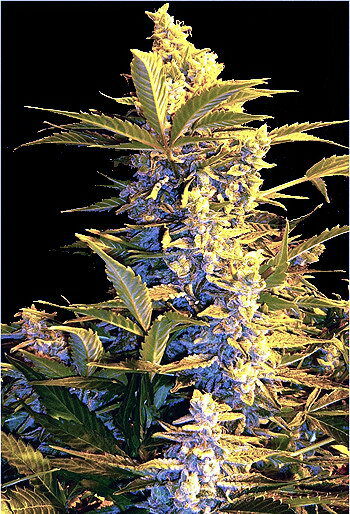 It is a hybrid cross of the original Lowryder and the Dinafem #1 breeding parent strain. The ruderalis genes for this project originate in nothern Asia, Siberia and Eastern Europe from countries such as the Ukraine and Hungary. 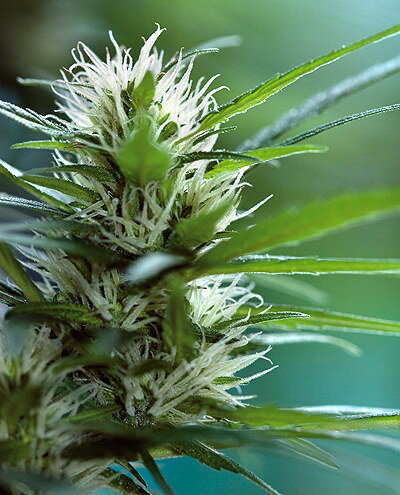 A sub-species of cannabis sativa, Ruderalis' spread over a wide geographical area tends to suggest that is a naturally occurring "mutation" from hemp and seed crops in response to local conditions which enables the survival of the plant in adverse conditions, eg in short and cold growing seasons.